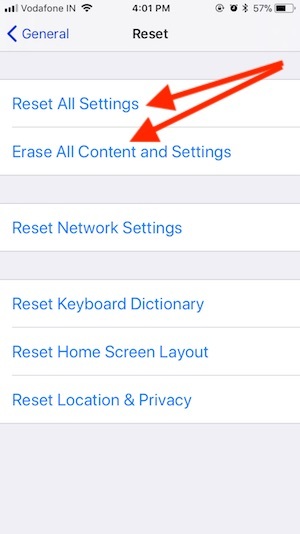 Fix iPhone Restart Problem on iOS 12: After the latest update to iPhone running iOS 12, we have noticed the Restart problem with iPhone Xs, Xs-max and Xr users right now and also for past iPhone models. 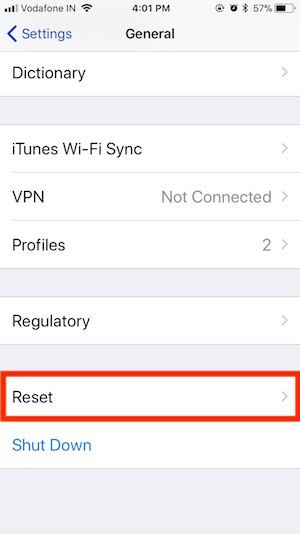 The iPhone restart problem is very bad experience as users will be unable to use their phone properly due to restart which happens automatically. As the iPhone has its own craze along with a huge cost since it is an electronic device and so some or other way will create a problem for you. 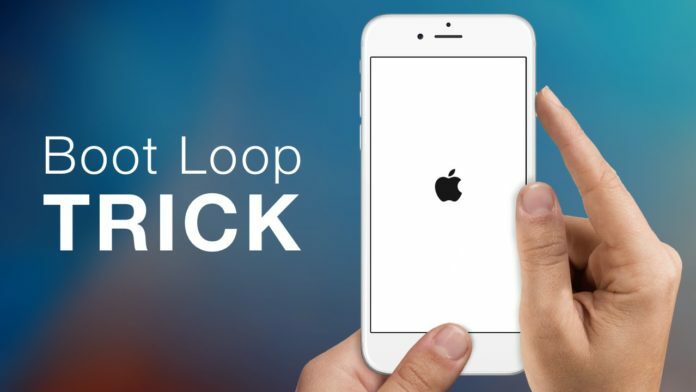 Generally when you update iPhone to new iOS or when you connect the lightning cable with iPhone it may happen to you, but no need to worry it can sort out quickly. 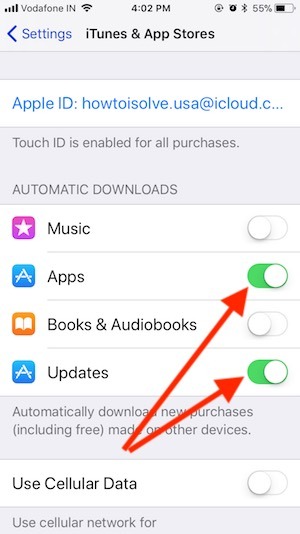 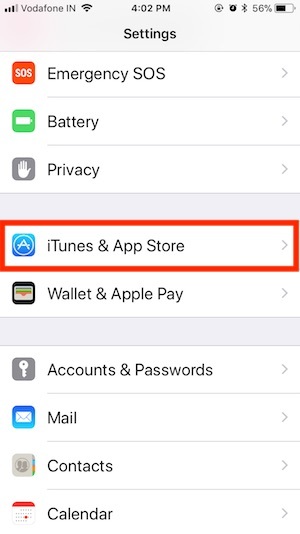 For Apps Update: you have no worry about new app automatically update in the background, For that we can turn on auto-update app from App Store.